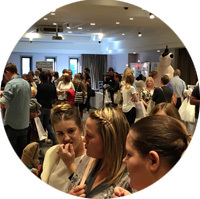 Wedding Fayres Yorkshire are proud to organise exclusive wedding showcase events around Yorkshire. We have hand picked some of the most popular hotel wedding venues and event centres to host fantastic wedding suppliers from around the region, bringing them all together for brides to shop for their big day. 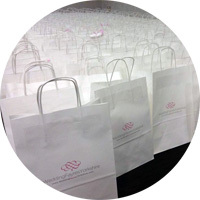 We prepare 100 goodie bags for the first 100 brides that come to the events. You can place something in the goodie bag, ensuring that brides takes home your promotional material. When a bride registers with us before or at an event, we collect certain key information in able to contact them regarding events and services. 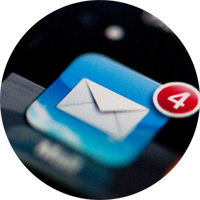 You can take advantage of this information by sponsoring an e-shot, or having one dedicated just to promoting your business.